Did you know that you can send a request to have a KYC program staff member come to your school for a GSA site visit or training session with youth or school staff? 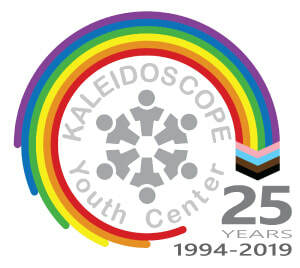 about Kaleidoscope and the things that happen at the center. Be sure to send your requests at least one week in advance and we will do our best to accommodate you. In order to come to your school, we need to collect some important information from you so that we can make the most out of our visit and give you the resources and skills that you want!